Performance metrics can be incredibly valuable; a few key variables can make a big difference to the success of any SAAS business. However, it can be difficult to track every metric. 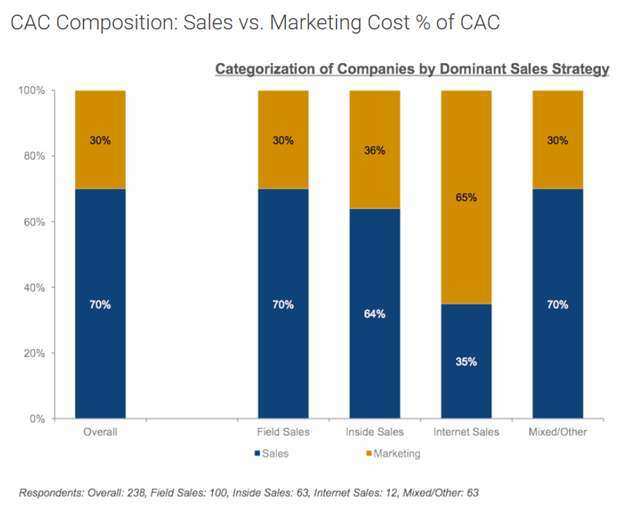 This article references 60 SAAS statistics to help marketers and business owners define what matters in relation to their goals. Software companies often grow faster than companies in other sectors, so keeping a close eye on growth numbers & benchmarks metrics should not be neglected. Since churn metrics are such critical elements for success in a SAAS company, it is an area that requires deeper exploration to understand. Making a small tweak to your churn rate can have a huge impact on the overall health of your business. It is important to analyse and research marketing and sales metrics when it comes to SAAS statistics. Putting more focus and resource on marketing and sales can not only ramp up leads and revenue, but it also helps you stay one step ahead of your competitors. 33. 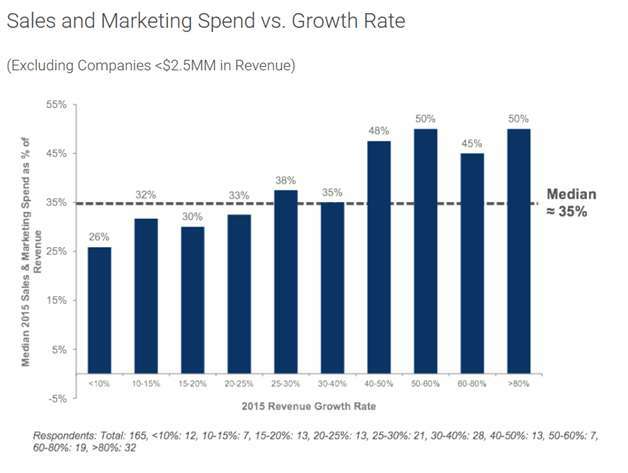 SAAS companies invest between 80% and 120% of their revenue in sales and marketing in the first 5 years of their existence (Tomasz Tunguz). These conversion rates represent the ability to forecast future revenue and retention accurately. What’s more, it will impact staffing levels, sales & marketing program spend. 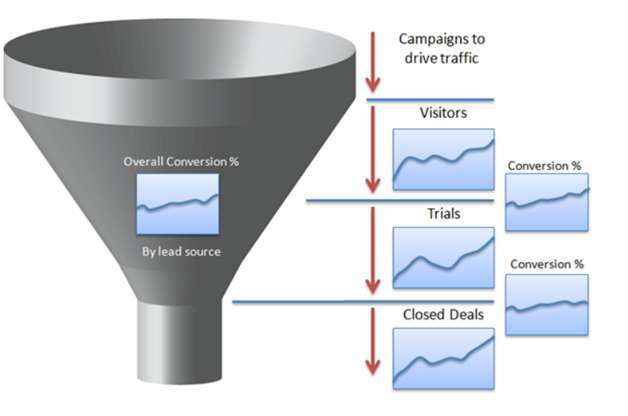 It is important to measure the overall ROI from your lead generation activities. The biggest challenge and greatest limiting factor to growth is growing pipeline fast enough to feed the top of the funnel. 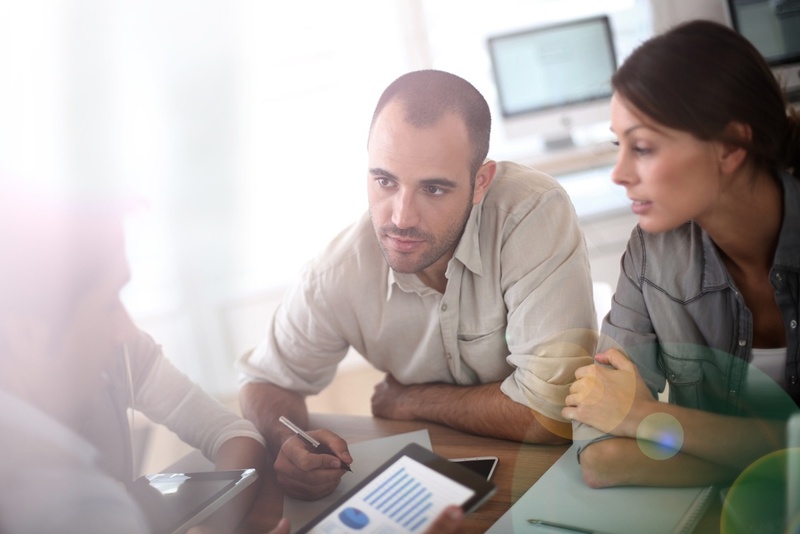 Inbound marketing strategies can play a big role to help you drive up those numbers! 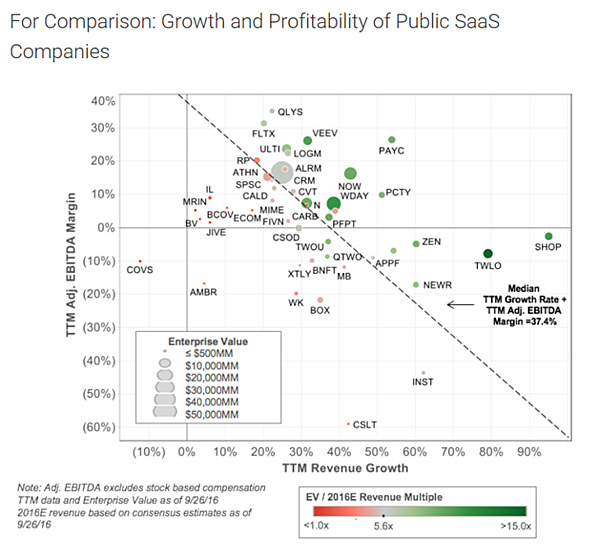 SAAS companies run a unique model that is much more focused on customer success than many traditional models. For this reason, it is important to have a deeper insight into performance metrics to make sure everything is on track and growing in a sustainable way. 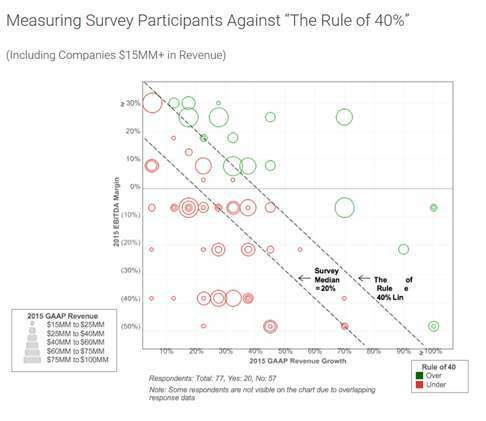 Most SAAS companies could invest in acquiring more clients in order to grow faster, but many fall into the trap of neglecting customer success and retention. So, you may have invested the money and time to gain new clients, but you lose out on the full revenue potential if they churn earlier than expected. 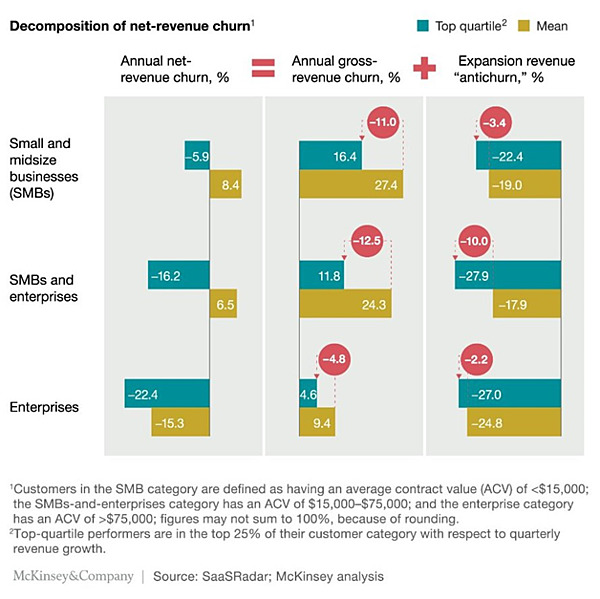 By reducing the revenue headwinds caused by churn, companies with strong levels of customer success grow faster and gain further revenues from upgrades/expansions. 48. 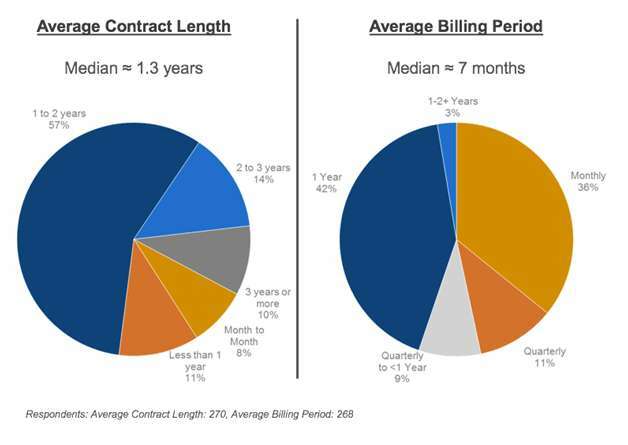 The average SaaS company spends just 6 hours determining their pricing strategy. (PriceIntelligently). Find out more and read our article on 'Which SAAS Pricing Model will work for you'. 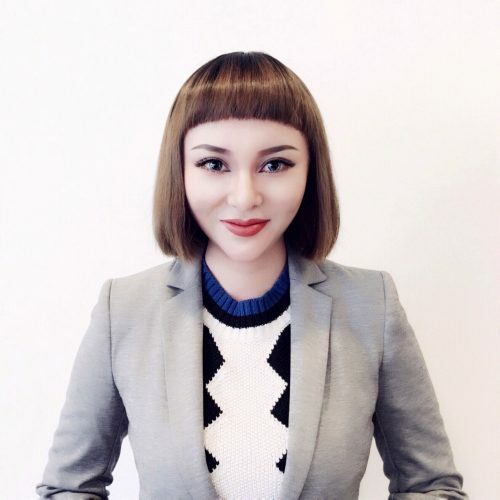 David Skok has noted that there is a problem with using this formula, as you may have several expensive people in the team that should scale to handle a larger number of customers as you grow. In this case, your CAC will be too high. David suggested making a very simple adjustment to the Sales & Marketing expenses to take only a portion of those salaries and expenses in the early days. This will provide a better indication of how CAC will look in the future when you are at scale. 59. Customer’s lifetime value (LTV)= average revenue per user (ARPU) / monthly churn rate. 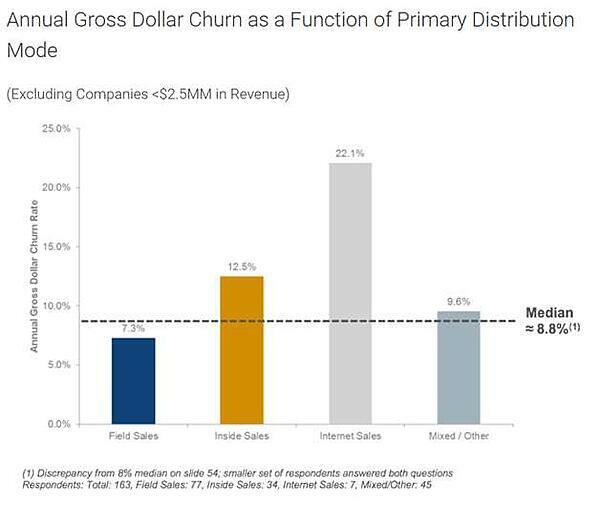 Defined as lost revenue due to churned customers as a percentage of total recurring revenue. Read our article '5 Ways to Reduce Churn Rate' for insight into how to tackle 'drifting customer's. 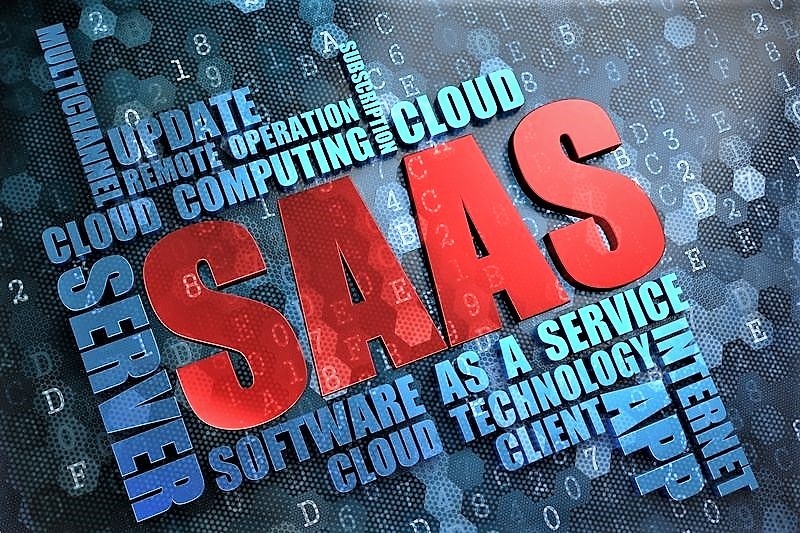 We hope you enjoyed the SAAS statistics that we have compiled - good luck with your planning!